1. This is Grade 10A hair, every bundle are from the same donor to make sure all the cuticles aligned and are all in the same directions. 2. 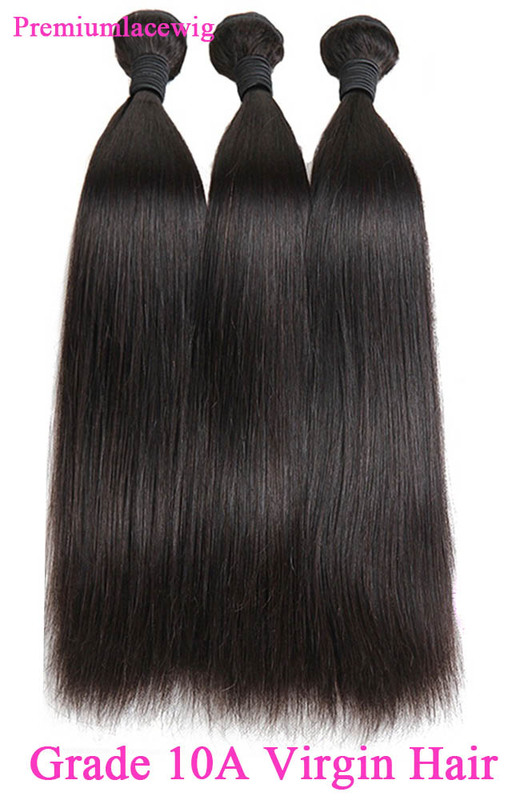 The instock hair are silk straight, with NO SHORT HAIR, most hair are in the same hair length. 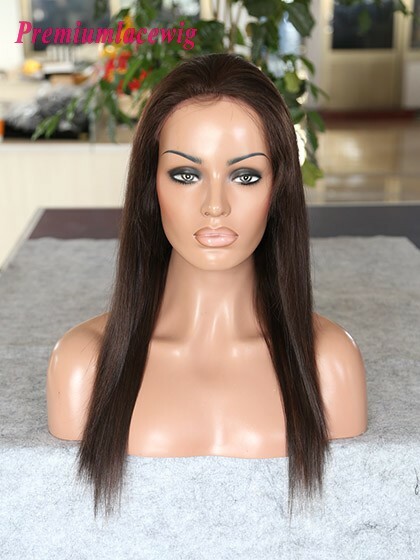 Our Virgin Brazilian Straight hair is a simple solution for an everyday style that will have the whole world looking. Treat yourself to a sleek, sophisticated style without the worries of a bad hair day! 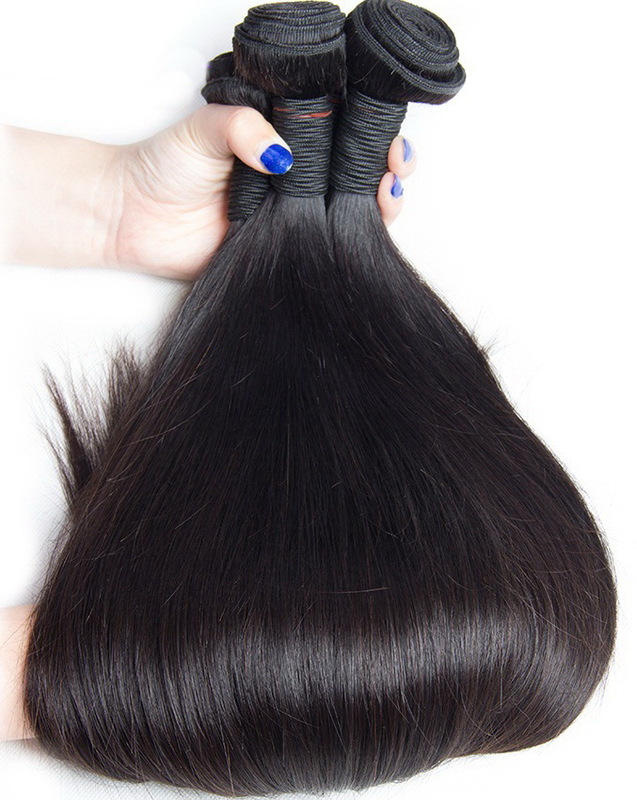 Enjoy our straight virgin Brazilian hair; your new best kept secret to looking fabulous on the go! 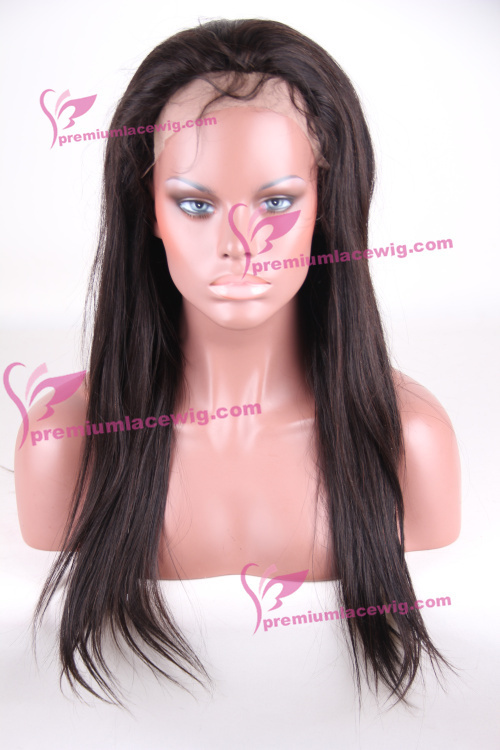 For a full sew in weave we recommend ordering 3-4 packs of hair. 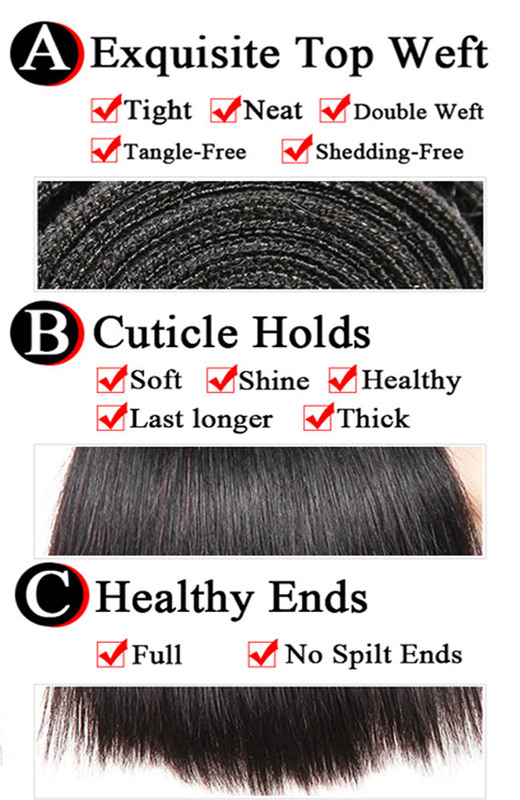 For hair over 18”, we recommend ordering 4-5 packs of hair. Good quality hair. Very soft and easy to manage. oh my God! I cannot believe how fast I received my hair my 100% human hair absolutely positively perfection! I cannot believe how beautiful it is and the service was simply superb so helpful so attentive quick to respond I highly highly highly! Recommend this seller Simply Beautiful if I could give a thousand stars I would 5 is not enough I even received a gift! thank you thank you thank you!!!! Very happy with the hair! Sellers communication was very good! Got my hair very quick! in 3 business days and I am in Canada. i have not installed yet but will update when i do. but no complaints hair is pretty full just ends are a lil thin. otherwise...would buy again from seller! Also came with gifts! JUST LOVE IT!!!! after installing the hair, just two bundles out of the four! it is just amazing! 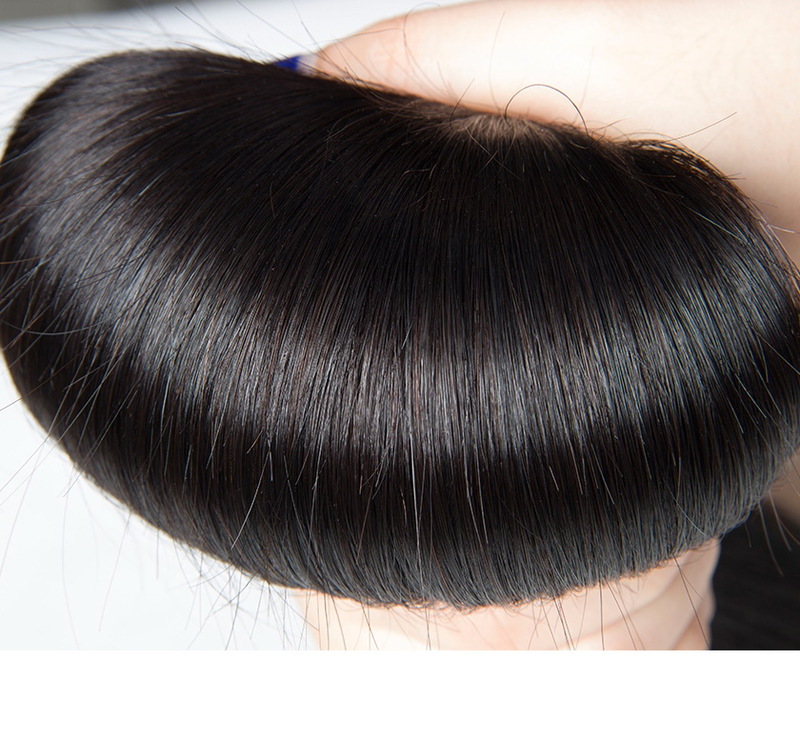 through all the installing , probably five strands of hair, that how thick the wefts are! pleased customer! will be ordering again! Received the hair in 2 days after paid. The hair dyed well, very soft and silk, my client absolutely love the hair. Thanks Aaron! I've never purchased this hair or any hair from this vendor but I'm glad I did. 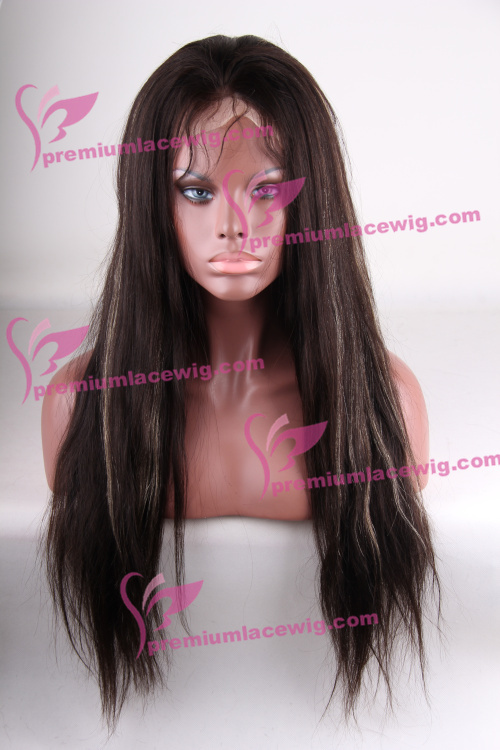 I purchased the hair and was quite happy with how the bundles of 20 inches did not smell or shed. The hair is true to the images.i installed the hair (my very first sew in) and I love the hair. If you're looking for natural and full at the ends then this is for you. It barley tangles and sheds. It's realistic hair and I love the hair! Communication was amazing and the shipping was incredibly fast. I ordered around Saturday night and received ok Wednesday afternoon! I really love my hair. It's so soft and lashes came with the package so I will be recommending people to this vendor and I'll be buying more bundles! Hair is beautiful, I haven't had any shedding. 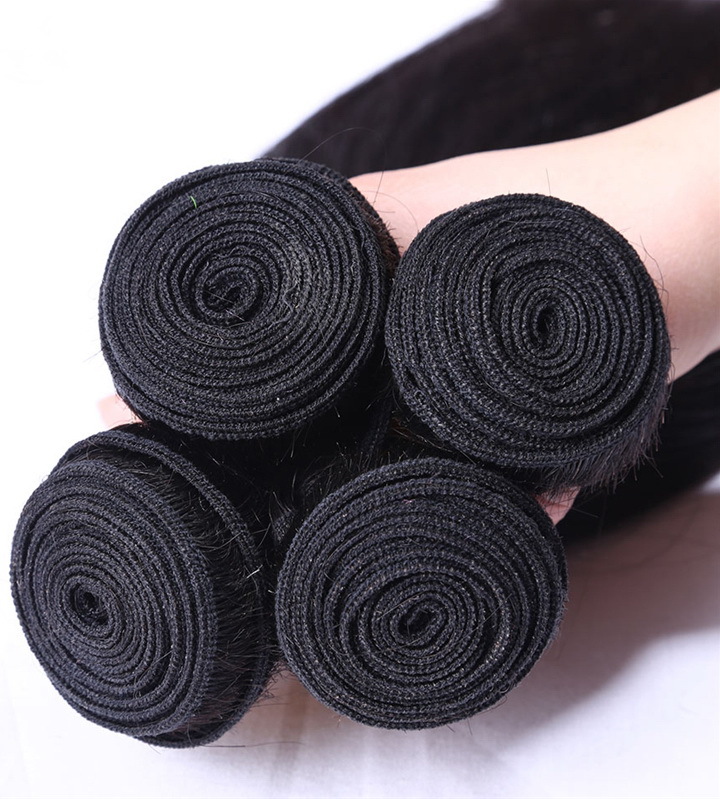 The ends are thick aswell as the bundles themselves. If your contemplating buying this hair just do it because I'm really impressed. 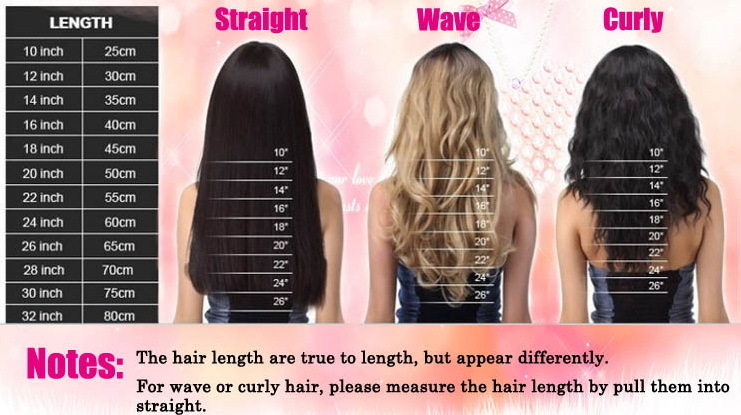 Theres no split ends and wave pattern last all the way to the ends. Excellent hair & customers service. Very soft nice color love it can't wait to install !! Total 92 records, divided into7 pages.